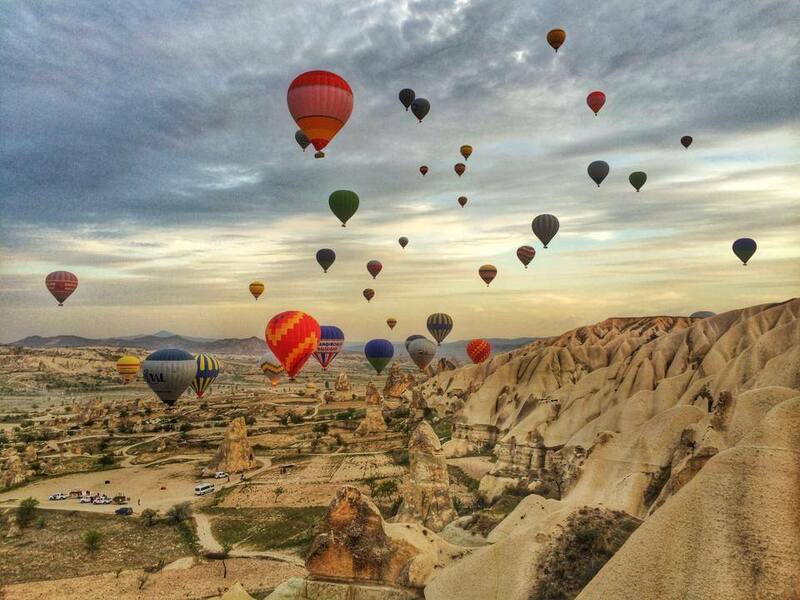 If you ask people about Cappadocia, they will tell you first about its virgin nature and natural shapes and fairy chimneys.When it comes to activities to be done in this region, everyone will suggest you to try Hot Air Balloon if you can afford it.Visitors prefer Cappadocia for its unique geographic climate and its fantastic geological forms. The climate of Cappadocia is continental and therefore there is quite high difference of temperature between day and night.Even during the summers, morning before sunrise is cold and after sunrise gets warmer.Therefore, the warming air gains mobility and goes upper so it helps balloons to fly easily.Controlling of the balloons is left to the experience and proficiency of pilots. Of course, what made Cappadocia a brand in ballooning is not only to ride a balloon but also it is the beauty and charm of the Cappadocia as a dream what gives our site the name.